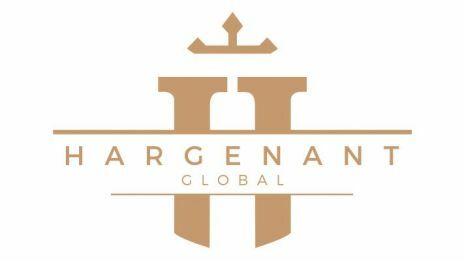 Hargenant Global is a business specialising in Payroll & Accountancy services for the entertainment industry. With our head office in Warner Bros Studios, Leavesden, Hargenant Global is a trusted partner to major and independent film and television studios. Our vision is to provide our clients with products and services that go above and beyond what is expected. We anticipate their needs, find creative solutions and support them every step of the way. The directors of Hargenant Global bring with them over 45 years of payroll and entertainment industry experience which has quickly made us an important addition to the UK film and television payroll industry.